Pará is a state in northern Brazil. It borders the Brazilian states of (clockwise from north) Amapá, Maranhão, Tocantins, Mato Grosso, Amazonas and Roraima. To the northwest it also borders Guyana and Suriname, and to the northeast it borders the Atlantic Ocean. 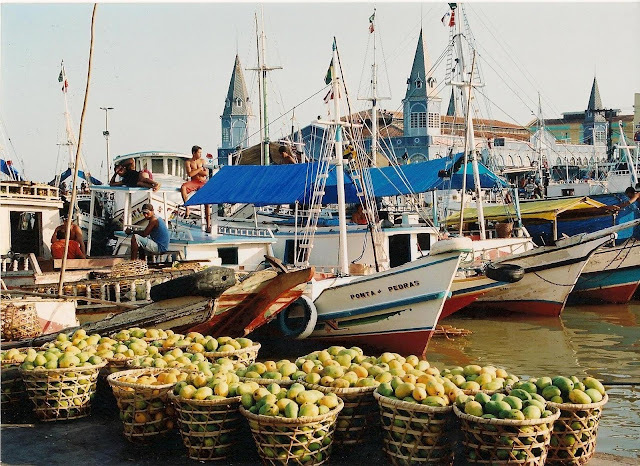 The capital and largest city is Belém, the 11th most populous city in the country. 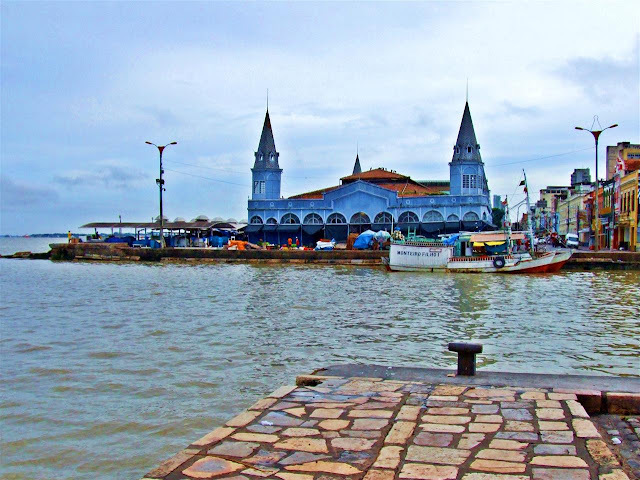 Pará is the most populous state of the northern region with a population of over 7.5 million, being the ninth most populous state in Brazil. It is the second largest state of Brazil in area, with 1 247 689.5 km² (or 481 735.6 square miles), second only to Amazonas. Its most famous icons are the Amazon River and the Amazon Rainforest. 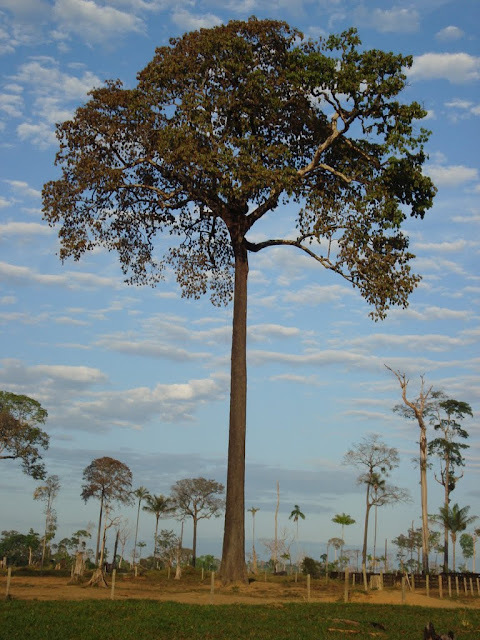 Pará produces rubber (extracted from natural rubber tree groves), tropical hardwoods such as mahogany, and minerals such as iron ore and bauxite. Before the 1600’s, the English and Dutch explorers that made their way to this part of South America by boat invaded it in search of its valuable pepper, annatto seeds and the Guaraná tree. The annatto seeds were valuable as colorants, sunscreen and insect repellent while the Guaraná tree has many herbal uses; including weight loss, increase in libido, antibacterial properties, the thinning of blood and pain relief. Then, during the earlier part of the 17th century, Portuguese colonizers arrived in the area now known as Pará and founded Presépio Fortress (the modern Castle Fortress). The city of Belém would eventually stem out of this location. Pará’s climate is tropical; typical of its equatorial positioning. It's very humid and moist, with no dry season. 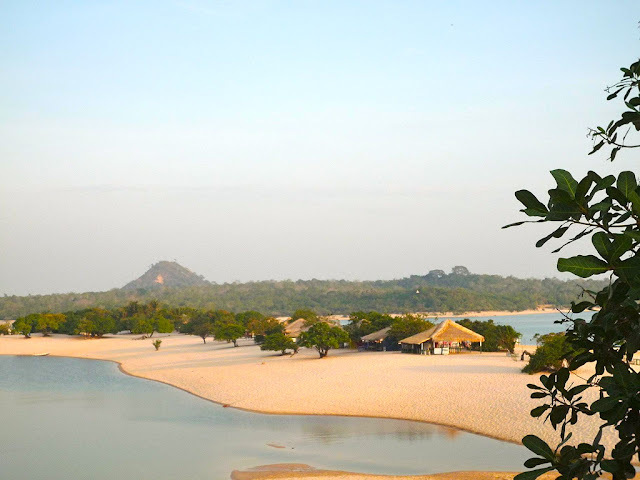 This gives the tropical rainforest vegetation the ideal amount of moisture in which to thrive, creating a dense, lush landscape that is absolutely breathtaking for locals and visitors alike. The Amazon is home to an astounding variety of species; both plant and animal. This diversity and abundance gives this state a priceless quality of beauty and intrigue, attracting tourists from all over the world to explore the unique splendor. Pará’s major exports include iron ore, aluminium and wood, amongst others. 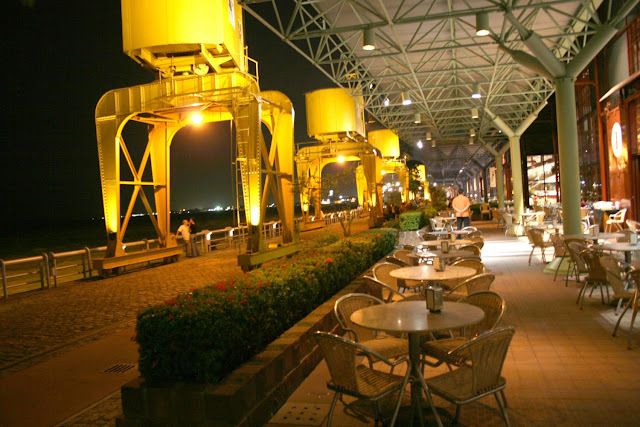 • Mangrove of Herons Garden – a contemporary-styled park in the Cidade Velha area of Belém.